A pathocracy is a totalitarian form of government in which absolute political power is held by a psychopathic elite, and their effect on the people is such that the entire society is ruled and motivated by purely pathological values. The term pathocracy was created by Polish psychologist Dr. Andrzej M. Łobaczewski as a result of his study of ponerology. The word reflects Lobaczewski's treatment of the phenomenon as something analogous to a disease or pathology, on a macrosocial level. The book by Andrew M. Lobaczewski that coined the term pathocracy: Political Ponerology. Yes, we need more gun control. Yes, we need free mental health services in this country. But I really believe that even if we had better gun control laws and better mental health, that we would still be the sort of sick and twisted, violent people that we’ve been for hundreds of years, that it’s something that’s just in our craw, just in our DNA. 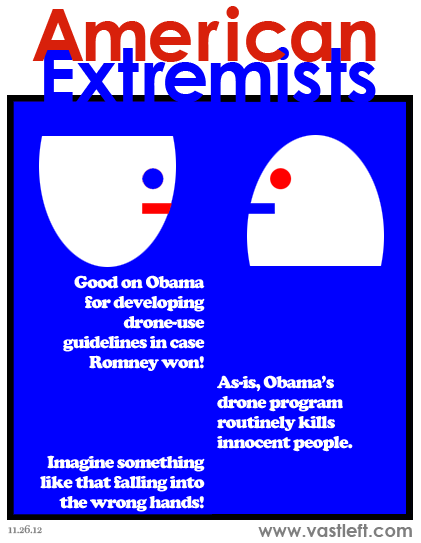 Vast Left-Wing Conspiracy: American Extremists: "The killer elite"